A hotly debated question in the wedding industry is, “should I post my prices online?” Most of my peers choose only to list a “starting at” price on their website, or to not list their prices at all. 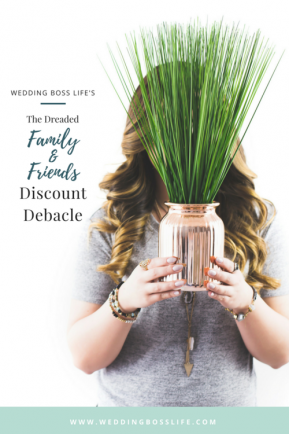 This is out of fear of scaring away potential clients due to “sticker shock” before being given a chance to convince the couple that their services are worth that hefty price. Potential clients should already know your value. If you’re marketing yourself correctly, managing your social media accounts well, and nurturing your client experience, your potential clients will already know how valuable your services are before looking at the pricing page on your website. The work that you post online should showcase your talent, your behind-the-scenes posts should demonstrate the dedication that you show to your clients, and the glowing word of mouth that past clients are circulating about you should be more powerful than any sales pitch you could make. 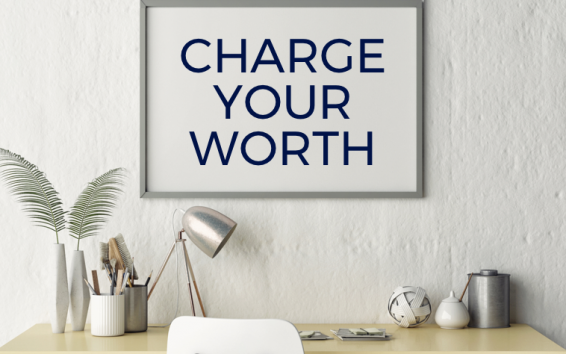 If a potential client is shocked when they see your prices, they either aren’t your ideal client, your online presence needs some extra work, or your prices might not be accurately reflecting your caliber of work. By hiding your prices, you’re just delaying the inevitable and creating awkward interactions. As your business grows, your desperate need for inquiries from any and every client will eventually evolve into a desire to book only your ideal clients. Your time also becomes more and more valuable and scarce. By requiring potential couples to reach out to you or meet with you before you discuss any pricing, you may end up wasting precious time on couples who aren’t able to afford you, no matter how convincing your in-person pitch may be. This couple will very likely leave the meeting feeling defeated, rejected, or even defensive, and they will inadvertently associate those feelings with your business. These feelings will be heightened because they took the time and effort to meet with you only to find out they can’t afford you, rather than instantly and effortlessly learning this information online. Because of that awkward and negative experience, they’ll be unlikely to recommend your business to a friend in the future, even if they know that that friend could probably afford your prices. You might unintentionally be losing introverted clients. 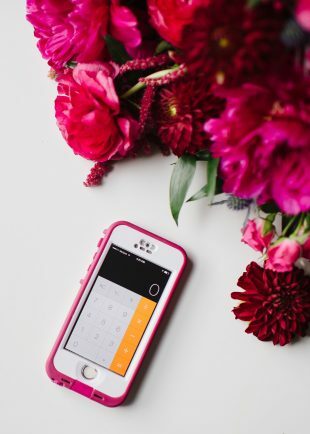 If a potential client is shy or introverted (or, let’s face it, just busy or overwhelmed with wedding planning), they might not bother taking that extra step of contacting or meeting with you just to find out if they can afford you or even consider you. As an introvert myself, I love being able to weigh my options online, without having to be subjected to an in-depth sales conversation. If I’m shopping around for a product or service, if I can’t instantly find out if that product/service is a possible contender, I immediately strike it from my list. It’s good to indulge curiosity from window shoppers. Some wedding professionals choose not to show their prices publicly because they only want serious inquiries from couples who are ready to book. I wholeheartedly disagree with this mindset. The earlier a potential client knows your prices (even if they don’t have a need for your services yet! ), the more time they have to prepare their budget to be able to afford you. For example, I had a follower on Instagram who had been closely watching my work for years, and had even visited my website and learned about my prices long before she was engaged. Because she knew my prices early on, she was able to mentally and financially prepare to accommodate my prices. The week after she got engaged, she immediately reached out to me and was ready to book. Can you say “dream client”?! The biggest honor is finding a client who values your services and prioritizes working with you above all else—so you should encourage your fans to window shop all they want. Couples can disassociate “money talk” from their in-person experience with you. We all know weddings are expensive. However, a newly engaged couple probably doesn’t enjoy thinking or talking about how much money their wedding is going to cost. By keeping “money talk” out of your in-person interactions, they psychologically associate their time with you with amazing service, beautiful photos, and being cared for, rather than the negative thought of the hefty investment they’re making. Transparency and honesty builds the K-L-T Factor. The main goal behind almost all of my online activities is to build the Know-Like-and-Trust Factor with all of my fans and clients. Through my posts, I want them to feel like they are getting to know my real, genuine self, and that includes honesty and transparency about my services. Every year, when I reconsider my prices, I take a lot of time to research the market, evaluate my positioning, and make sure that my prices are accurately reflecting the quality of my work. Because of all this careful consideration, I’m very confident about my prices and know that my clients are getting what they pay for—and I’ll proudly share those numbers with anyone who is curious. My decision to show my full prices online has proved to be a great decision for my business. Over the past two years, I’ve had an 89% conversation rate of the couples I’ve met with. Every year, I continue to book more and more ideal clients, without negative interactions or wasted time on couples who aren’t a good fit. That being said, every business is different, and you may prefer a more private and off-line pricing strategy. Try out both methods and track your results to figure out whether sharing your prices publicly is best for you. Lin Pernille is a wedding photographer, videographer, and educator based in Jersey City – right at the cusp of North Jersey & New York City. 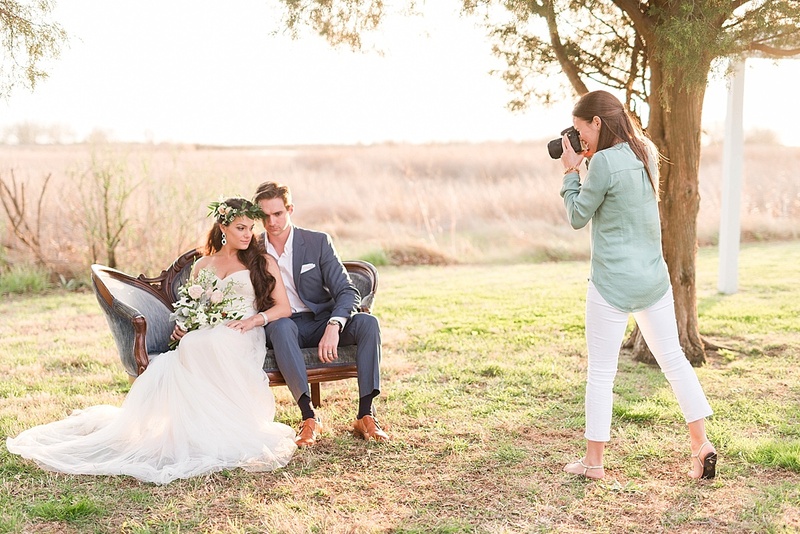 She specializes in vibrant, natural, and cheerful weddings, events, and portraits. She also teaches workshops & courses to photographers & small business owners of all levels. When she’s not shooting, editing, or teaching, she’s probably redecorating her condo, trying out a new recipe, weightlifting with her boyfriend, or going to a country night with her friends. Uncomfortable with Pricing? Read This. I love this topic and wish I could see this concept in practice. It seems that despite her talk in this article, Audrey Rose Photography does not actually practice this on her website. How dissapointing. Amy – the article was actually written by me, Lin Pernille Photography, not Audrey Rose Photography – she was just the photographer who took the stock photo for the article. Sorry for the confusion!